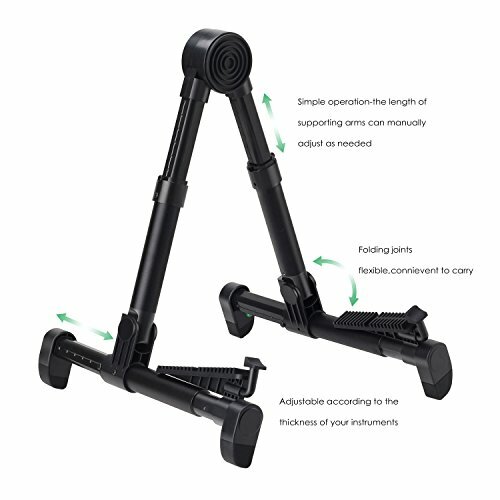 MULTIPLE USE:Two support legs and backrest arms are extendable to fit various instruments.Eg. 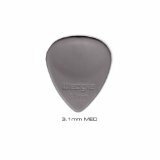 Acoustic/Electric/Classical Guitar,Bass,Banjo etc. 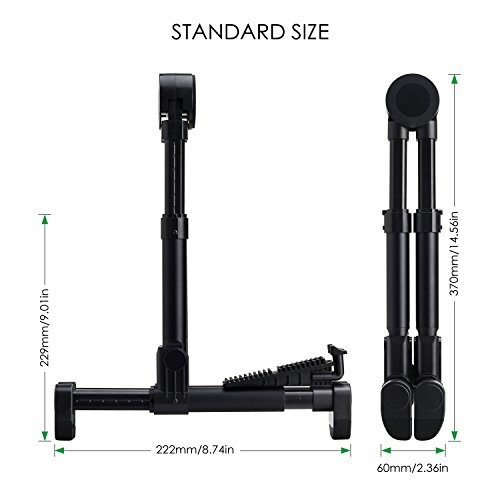 UPGRADED VERSION:On market most sellers use flexible ABS tubes to save cost,not stable enough for your valuable instrument.However,we use whole aircraft-grade aluminum alloy 1″ tubes to ensure strength,maximum hold your instruments firmly in place,no falling over. 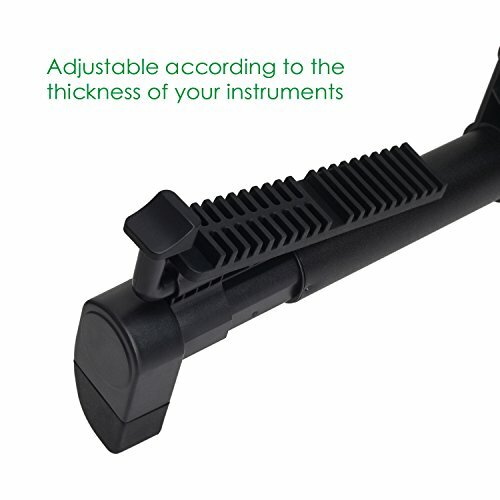 QUALITY SILICONE:Two support legs and top of the backrest arms are lined with soft silicone rubber to protect your instruments finishes from scratching. 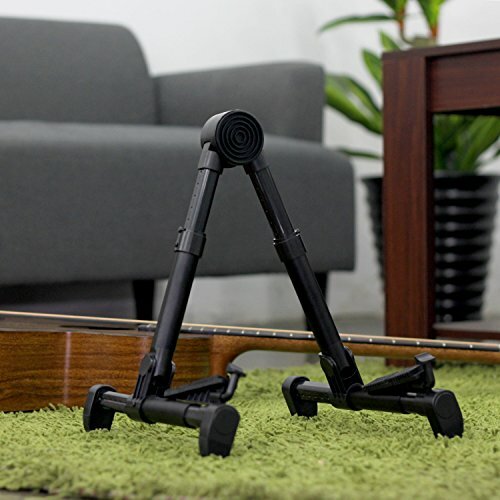 This A-Frame instrument stand is famous for quick set-up,is ideal for home,studio,trip.Also it is simple to fold away and slip into your bag or carry away when traveling. 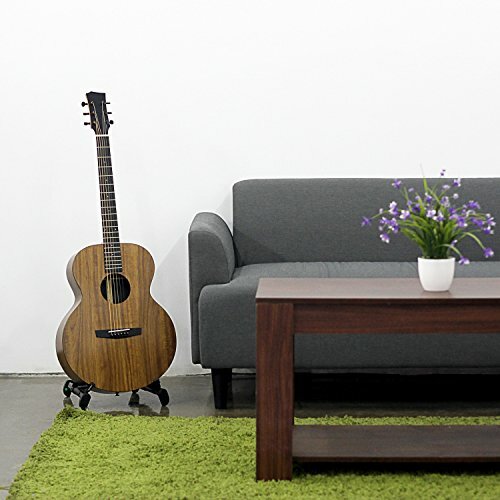 Owning it means you have a protected & sturdy way to store your instruments so you’ll be able to easily reach it whenever you need! 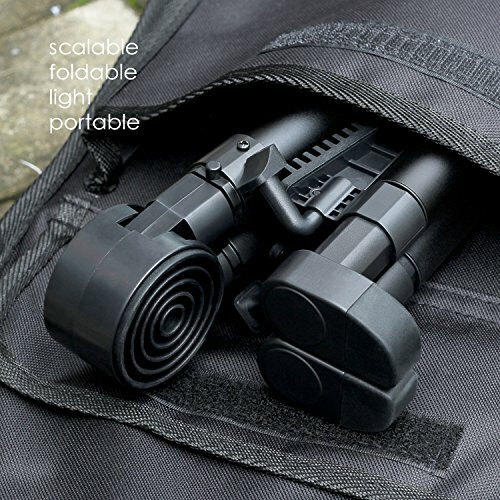 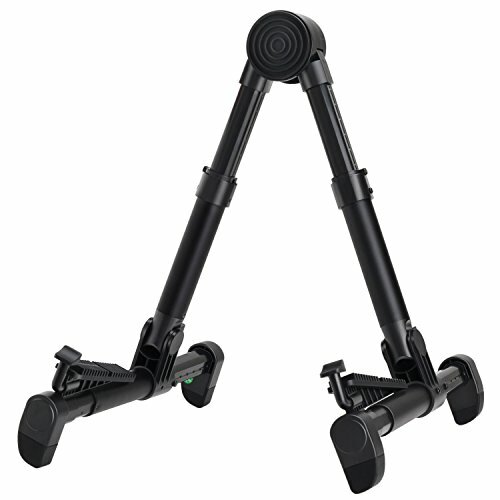 It has extendable telescopic legs and arms for adjustment to the required size and can also fold down into to a neat portable size for transport. 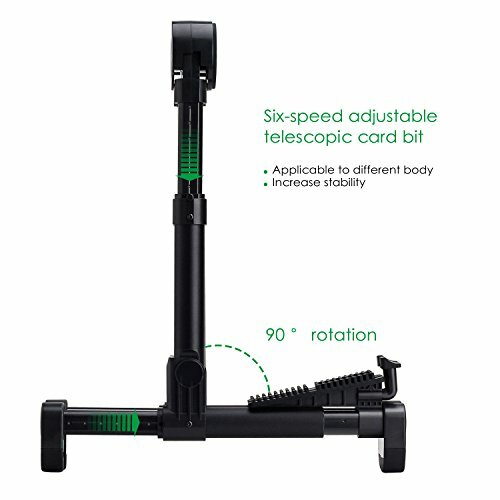 MULTIPLE USE:Two give a boost to legs and backrest arms are extendable to fit more than a few instruments.Eg. 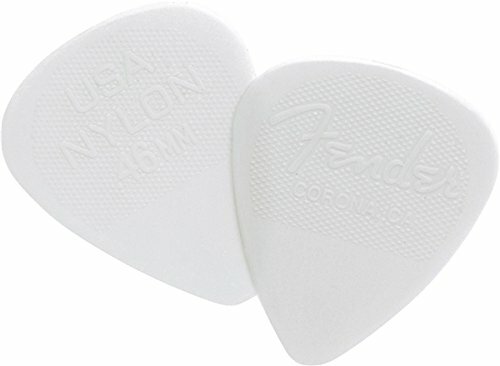 Acoustic/Electric/Classical Guitar,Bass,Banjo etc. 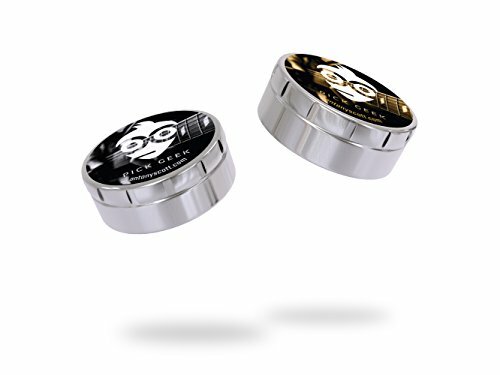 UPGRADED VERSION:On market most sellers use flexible ABS tubes to save cost,not stable enough for your valuable instrument.On the other hand,we use whole aircraft-grade aluminum alloy 1″ tubes to make sure strength,maximum hold your instruments firmly in place,no falling over. 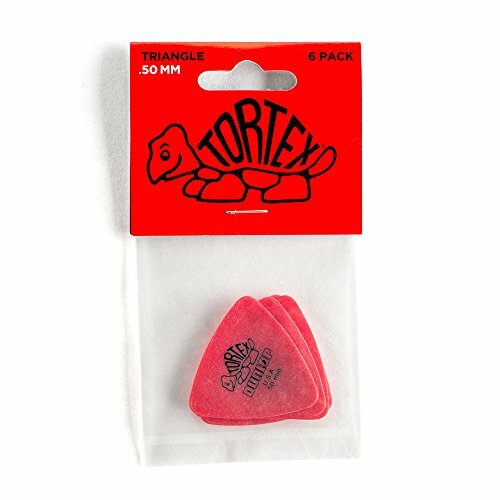 QUALITY SILICONE:Two give a boost to legs and top of the backrest arms are lined with soft silicone rubber to give protection to your instruments finishes from scratching. 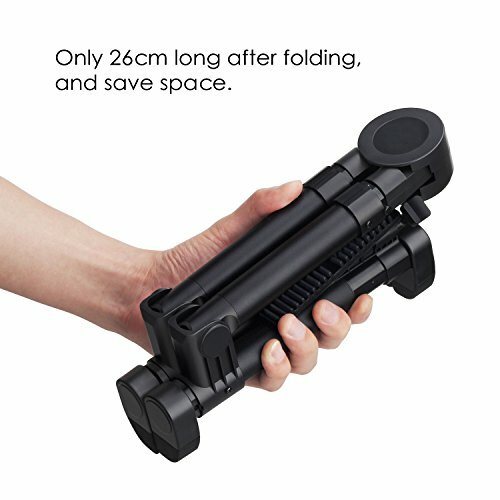 PORTABLE AND EASY TO CARRY:It’s easy to set up and will also be folded into a small size of 10.24″*3.94″*2.36″,easy to carry away for practice. 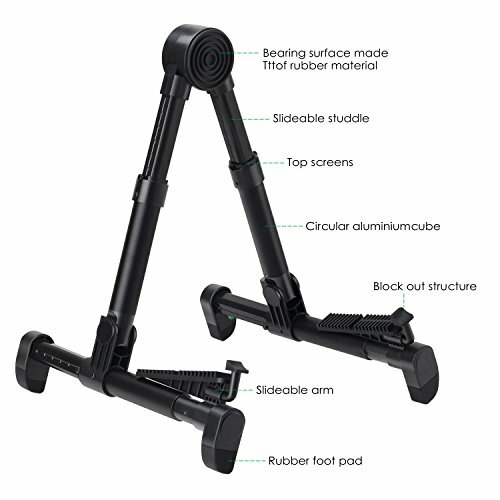 ROBUST CONSTRUCTION:Made of aluminum alloy + ABS + quality silicone rubber.Good stability A-Frame design with attractive appearance,and it also has anti-rust function.